feeling tired, achy, overweight, and foggy-minded? anxiety, low moods and poor sleep becoming your new normal? have you tried “everything” to reverse a chronic disease, such as autoimmunity, diabetes, or arthritis, and still feel crappy most of the time? If any of this resonates with you, I want to talk to you about building a Self-Healing Mindset & Miracles approach to your health and lifestyle. I want you to know there’s a reason it is so difficult to succeed in your earnest attempts to get healthy, feel better, and initiate self-healing. It’s not your fault! The majority of reasons people fail to get or stay healthy is due to many factors—most of them due to corporate greed (think Big Pharma, Big Food, toxic chemicals in the environment, and a flawed, outmoded healthcare system) . . . and others come from childhood trauma and faulty belief systems that were handed down to you as a small child. Today, I want to talk to you about the #1 reason many people fail to create healthy habits that stick for the long haul and lead to self-healing. I also want to tell you this . . .
You can create vibrant health and indestructible happiness. Let me share with you how to get started. Although diet and exercise are crucial to the prevention and reversal of any kind of chronic disease, alone they are not enough and don’t work for the long haul. They may even have thoughts like, “I don’t deserve to be healthy, or happy, or even to live.” Sadly, there are even millions of people who live with a secret, silent or unconscious death wish much of the time. On the other hand, a growth mindset supports making or sticking to lifestyle changes and habits. A growth mindset believes that you can learn anything or succeed at anything—if you desire and work at it. People with a growth mindset see themselves as able to learn new things and adopt new behaviors. They also have confidence that they have the resilience to face the challenges that come with learning. Unless one becomes aware of their negative thoughts, and then takes steps to turn those negative, limiting beliefs around, it is very difficult to create health or turn disease around. 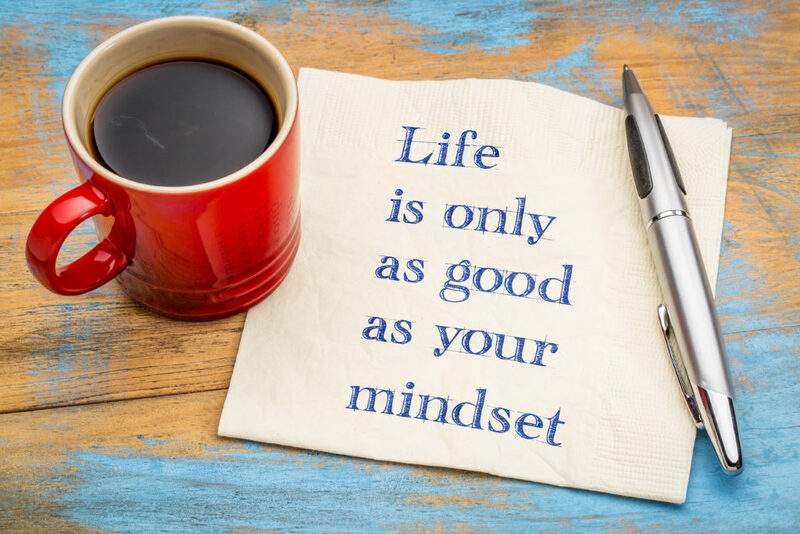 Start noticing when you are falling into fixed mindset mode, become aware of your unconscious beliefs and thoughts that prevent you from succeeding, and switch your thought(s) to a more growth mindset mode. I hope your week is beautiful and filled with more growth thoughts, love and things that bring you joy. Thanks for your feedback Marilee! So good to hear from you! I’m so happy your health has improved and that you feel so much better–and that I had a part in that! I’m not sure if you knew that I have a book on gut health as well (that also addresses all other areas of health–It’s called Rebuild Your Immune System in 10 Minutes a Day and is on Amazon.com. Right now, it’s only in Kindle version as they are printing more books. It give you the Autoimmune Protocol Diet as well as recipes and talks about Low Fodmaps. I actually have to eat low fodmap as well–there’s a lot of info online about it.